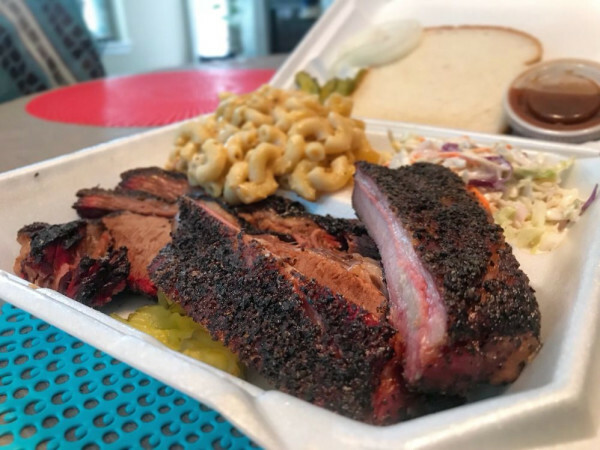 A new barbecue spot has opened in Plano, from a young mom-and-pop whose family has experience in the field. 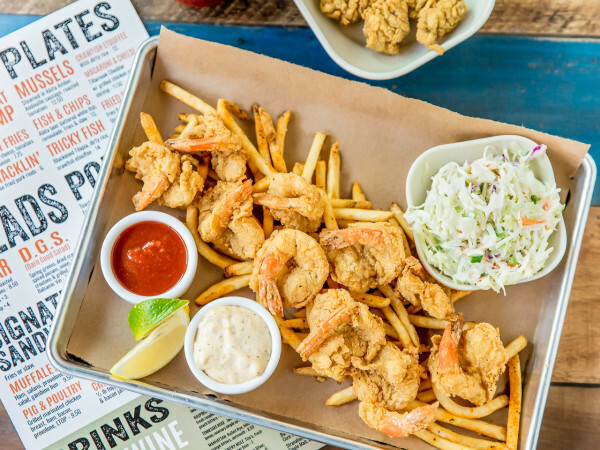 De'Andre and Maegan Jackson opened Winners BBQ on 14th Street in June, initially as a catering spot with weekend hours, before shifting into the business full-time. "We're both teachers," De'Andre says. "I finally quit, but my wife is still teaching." 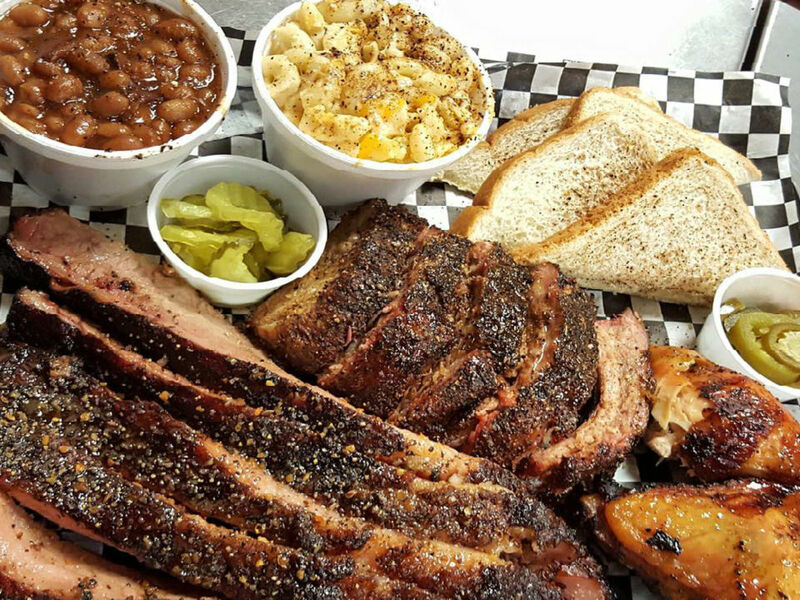 They use a Southern Pride brand smoker and do meat by the pound, meat plates, and sandwiches, for as low as $6. "Brisket is the winner, but people like our ribs," De'Andre says. "But the big thing has become our 'MVP potatoes,' where we load up a baked potato with your choice of meat and fixings." He oversees the smoker; the recipes for the sides — macaroni and cheese, potato salad, coleslaw, baked beans, collard greens, and the like — come mostly from Maegan's family. They also do a mean banana pudding. De'Andre says that barbecue has always been a huge part of his life. His father, Darryl McDowell, did barbecue when he was young, and his family has a barbecue restaurant in Garland, called III Fellers. De'Andre left Texas to play football at Iowa State University, then returned where he and Maegan shared the idea of working toward opening their own place. 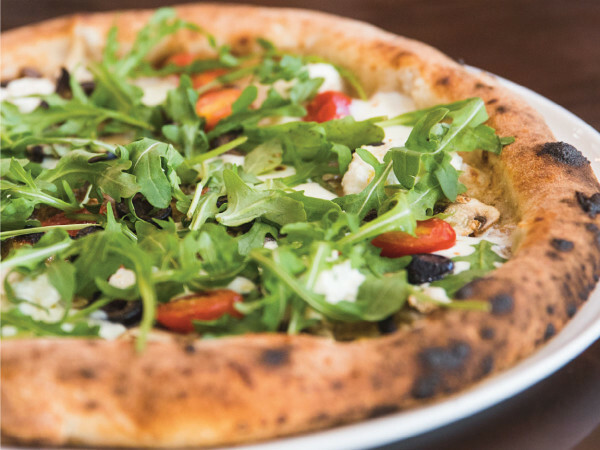 "We were encouraged, because a lot of people are excited about us being on the east side of Plano, bringing some business to the area," he says.